Though i am not able to get correct layers. The value style is used to display the data based on the value Item. Based on your attached data image, it seems as a commercial district. 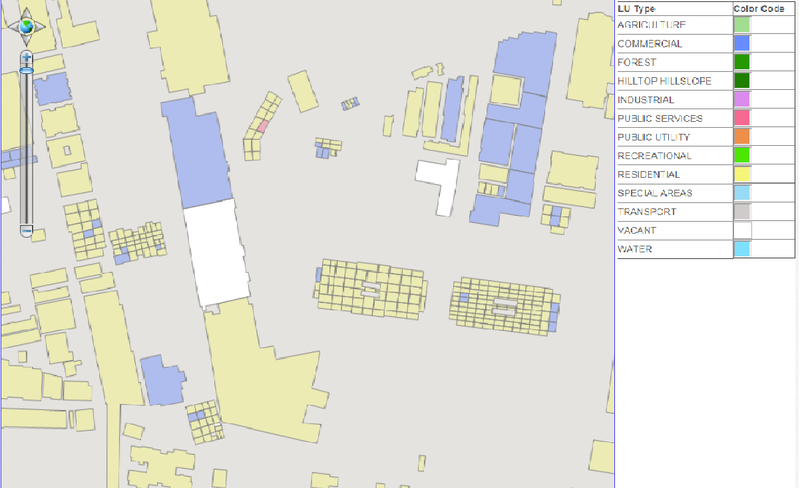 The district contains commercial, resident, industrial and vacant building, so the map has been rendered as your definition value styles correctly. If you are not expecting the rendered result, please check your dbf data if have related data (.dbf). If you are not sure about how to check dbf data, you can send the shape file data to us. We can help you to verify that.